Happy New Year Full Moon Pals! This months chilly moon is in the sign of Cancer and occurs Full Moon: January 12, 6:34 A.M.
Full Moon Names for January are: Ice Moon, Rainbow Moon, Winter Moon, Fish Moon, Cold Moon, Cooking Moon, Wolf Moon, and The Moon of the Terrible. 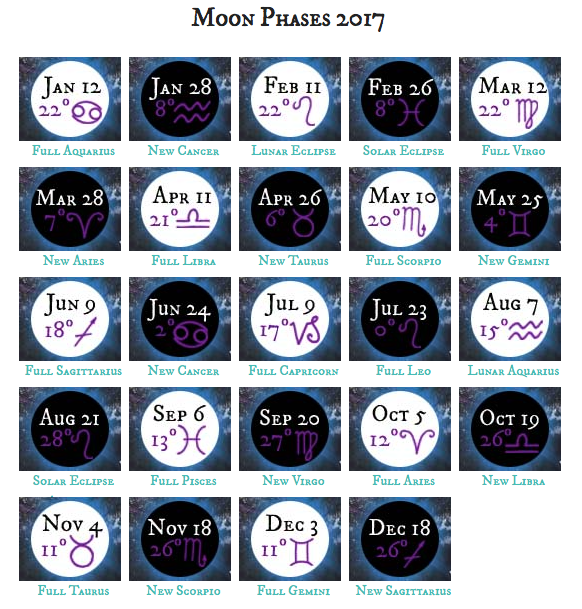 Go here for a complete list of full moon names and the cultures that named them. Learn more about the Full Moon Names, Moon Phases and Moon Facts at Planetpals! 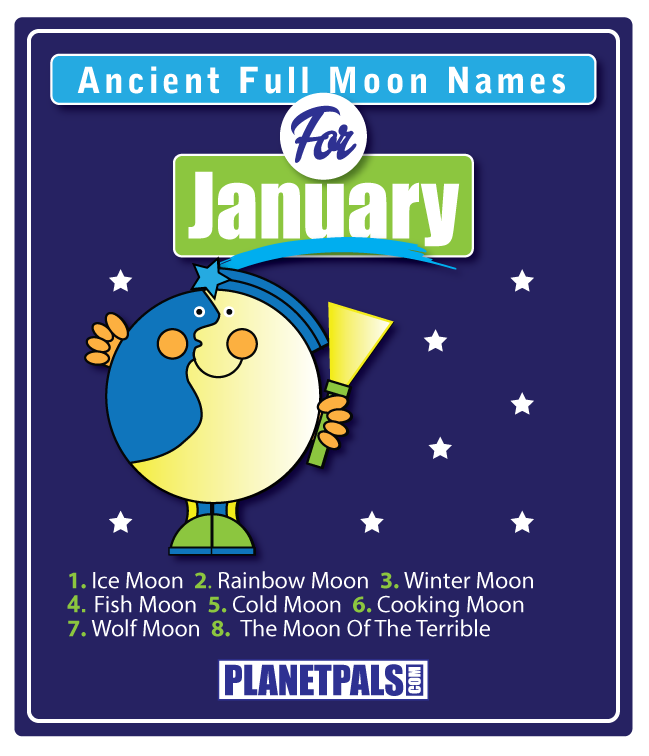 It's the new year and this years full moons are as follows.